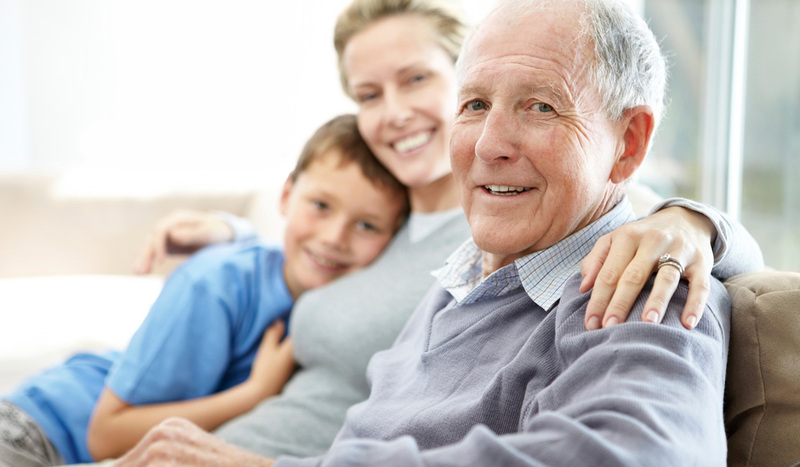 Experience tells us that residents settle in more quickly and loved ones feel more reassured if they spend some time at the home before moving in. Getting to know members of the care team, making friends with other residents and seeing, first hand, what happens on a daily basis make all involved much happier. Our day care or respite care services provide an opportunity to experience what life is like at Cherry Wood Grange Care Home.